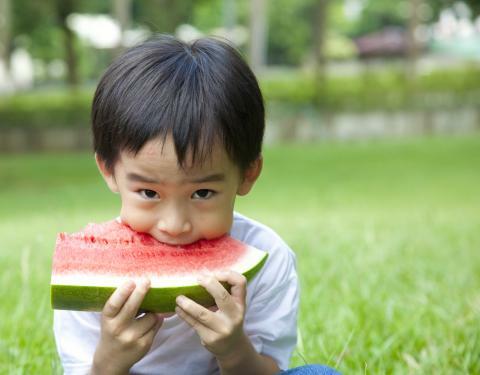 The pyramid structure has dominated our social order for millennia. As awakening expands in the masses, the hierarchical system that has supported our growth will invert. 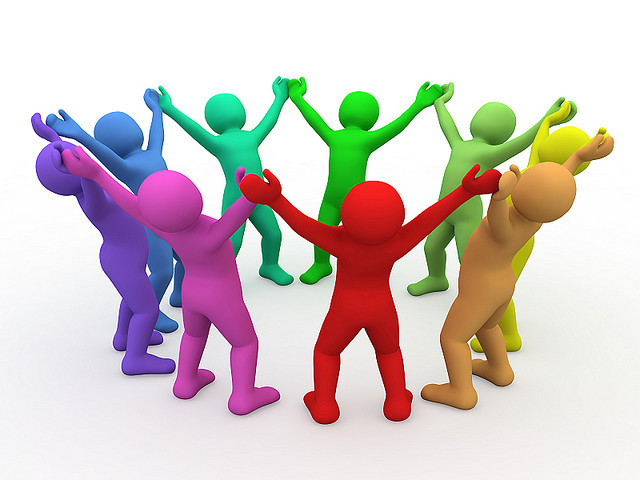 The interaction of productive groups will change from ruler-servant scenarios to coach-player relationships. The system that sees large numbers of people subservient to higher powers will be replaced by a system that encourages and recognizes the best efforts of everyone. Encouragement and empowerment guide each individual towards success. The shift has already begun. During my career as a business consultant, my prime role was assisting companies while they changed operational software. Just about everyone in the company used the mainframe computer, making these changes chaotic and challenging. In order to succeed, we had to ensure that the prime requirements of the company were met. That meant they were able to receive and fulfill customer orders, get paid for it, and pay their staff and suppliers. Whether the business was manufacturing, mining or media relations, it was essential for the company to be able to process information immediately upon startup of the new computer system. 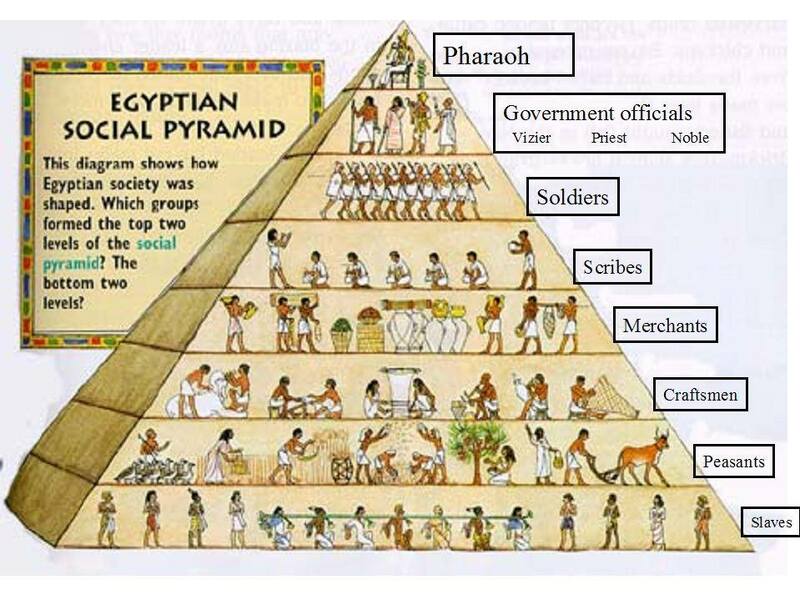 In business textbooks, the pyramid structure is presented as the standard model of an organization. At the top is one person or one group, making the decisions and running the company. Directly below them are more people or more groups, formed of individuals who take direction from the top and delegate responsibilities and tasks. Below them are even more managers, who run departments and tell people what to do. As project manager, this pyramid structure got in the way of our success. A common business phrase is ‘the customer comes first’. If a business cannot provide for their customers and receive payment, there is no longer a business. So what was most important in planning a computer shift was to ensure that the people who took care of the customers could do their job. We had to care more about the workers and less about the desires of management. While developing presentation material to show to the big shots at the converting company, I came to the realization that the standard pyramid structure did not apply. It really didn’t matter if the president could not do his job for a few hours. It REALLY mattered if the person taking telephone orders from customers could not do his job. In order to ensure that a company was functional, we had to flip the pyramid. 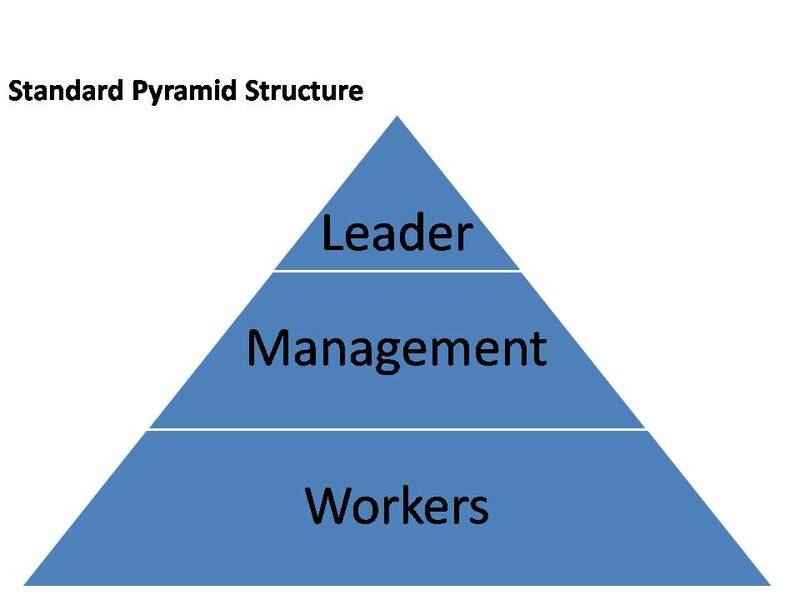 To our implementation team, the top of the pyramid was all the front-line workers. We realized that the prime role of the managers was to empower and enable the front-line. Next in importance was the back room; the people who made the products, wrote the reports, or trained the front line. While training managers about how to implement software, we emphasized that their prime role was to motivate and coach. Since the front line had a steep learning curve and specific needs, management was to communicate with them to make sure the project would end successfully. 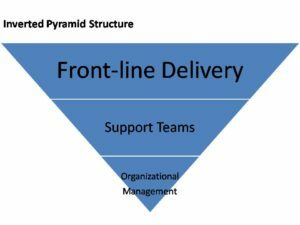 Would the inverted pyramid concept work in other places besides business? Our entire social structure is modeled around the structure of hierarchy. 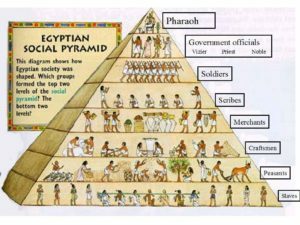 Governments and military, corporations and religious organizations, even clubs and community organizations are operated using a hierarchical pyramid structure. Using the model of ‘the higher the fewer’, large tasks were completed as most of the people were told what to do. 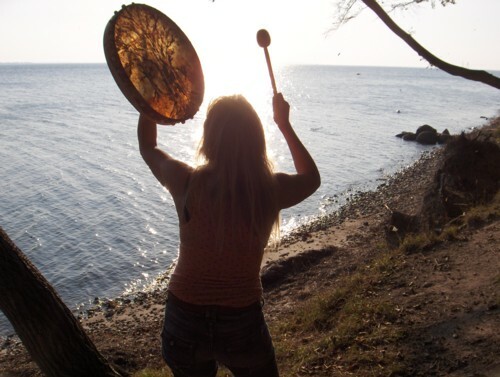 As masses awaken, our interactions will become much more balanced and collaborative. When people agree to work together to manifest a common vision, amazing things can happen. 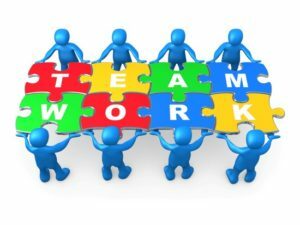 A company operates most effectively when all people involved work as a team committed to a defined vision. Within each group, experienced individuals provide guidance and communication, though every person is expected to develop leadership qualities. The role of management is to provide service, empowering their team towards success. By turning the pyramid upside down, team leaders change tactics and begin encouraging collaborative co-creation. Applying this same model to our society in general changes everything. The prime catalyst in this shift is the awakening to higher consciousness being experienced by the masses. 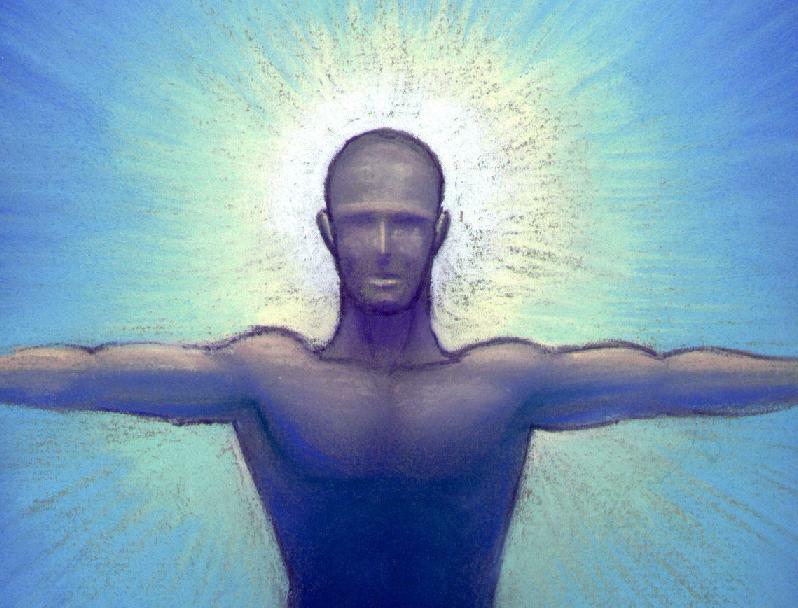 Rather than being driven by ego, evolved souls are recognizing that the way to higher vibration begins within. It is important to feel joy, comfort, challenge, creativity, growth, dedication and enjoyment while doing a job. It is important to feel self-worth; to understand that your role as an individual makes a difference in this world. We all want to matter. 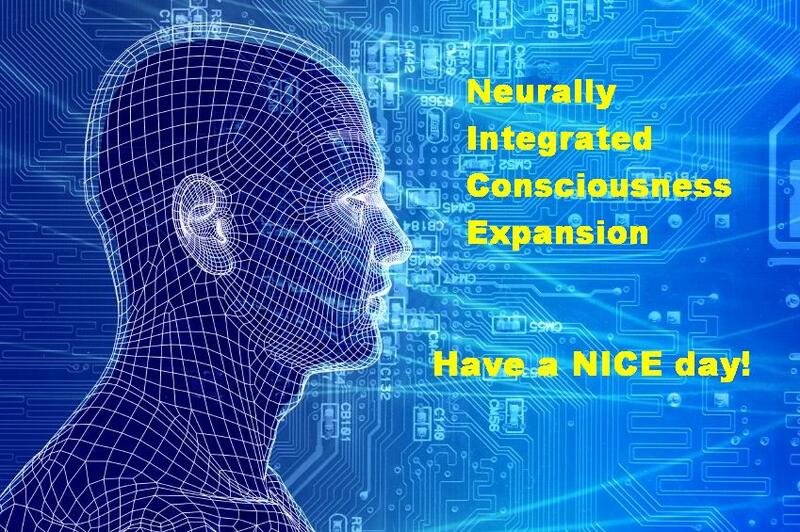 Coupled with a higher desire for personal growth, the new consciousness is also collaborative in nature. We recognize that everyone deserves the same respect that we wish for ourselves. We allow others to excel and achieve, for doing so also makes our own world better. 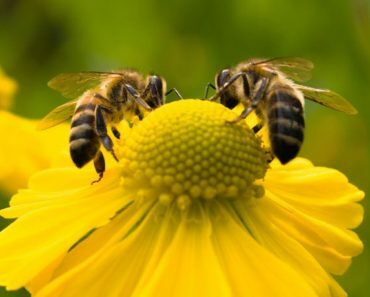 While competition, debate and differences of opinion still exist in evolved groups, all involved are flexible enough to ensure that good happens for all.